No one seemed to hear his cries at night. But I did. I heard everything. On her first weird night there, she stumbles across a wolf. Though she doesn't know it yet, there is a secret to Portsmouth that may have her running back to Florida quicker than she realized. 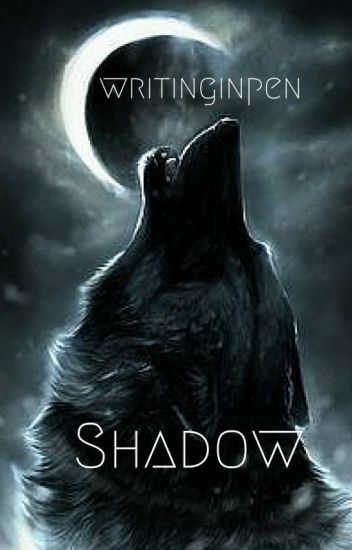 Shadow was the name she gave him. From the moment he saw her, he knew exactly who she was. But life is messy. With him betrothed to another, and her so independent she can't be tied down for long, how will the two ever be able to be together? Will he even be able to be with her in the future while he is being chased by his past? Another thought plagues him-what will happen when she finds out his secret? Trust runs thin in the town of Portsmouth, and runs even thinner in Bailey's blood.